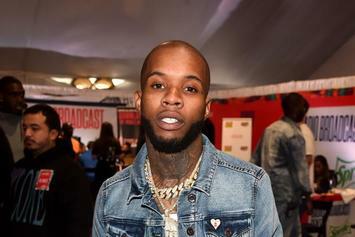 Tory Lanez Plans On Flooding 2019 With New Music, Starting With "Freaky"
Tory Lanez is ready to begin his campaign. 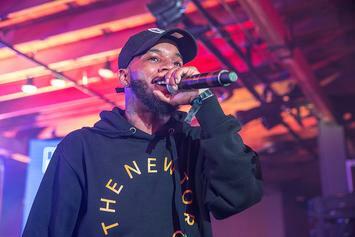 Tory Lanez new album drops at the end of the month. 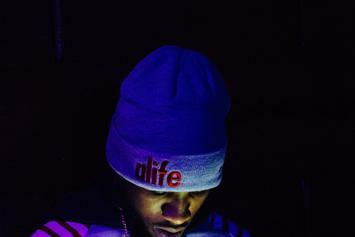 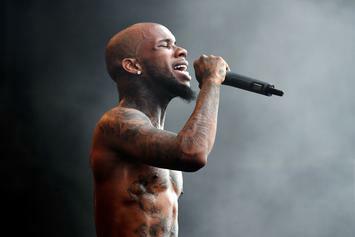 Check out a preview of Tory Lanez's forthcoming song "Numbers Out The Gym." 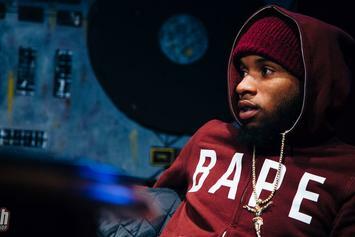 Reliving seven of the best releases from Tory Lanez's #FargoFridays series. 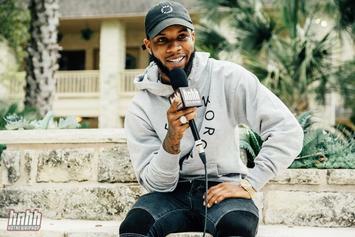 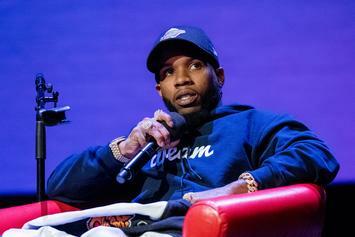 Tory Lanez chops it up about his lengthy mixtape run, his upcoming debut album (and the single attached to it), as well as a "crazy record" with ASAP Ferg. 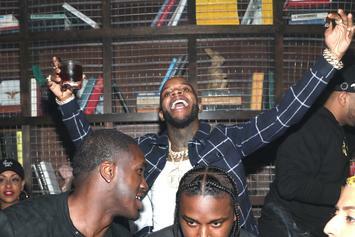 Take a look at photos from a day with Tory Lanez in NYC.